The importance of supporting the arts and how it enriches the lives of individuals; families and communities; especially those on the autism spectrum. 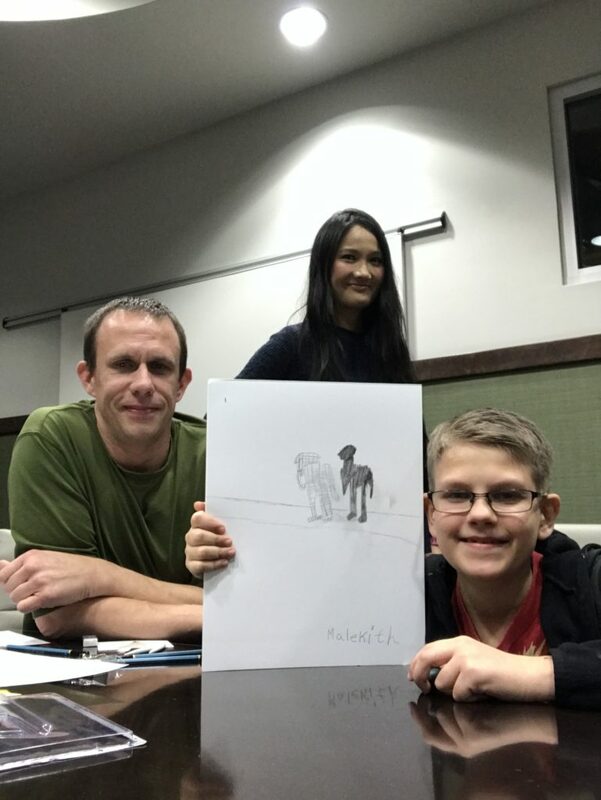 Above: Yvonne Wan (The Creator of Focus comic); Douglas Hebert (Focus art internship coach) and Malekith (Focus comic art intern with autism). His art is featured on the community page for the English issue. Art plays an important role in all societies. It is a powerful way of communication; expression, education and storytelling. It cuts through barriers of language, class and culture. A picture is worth a thousand words. Art captivates, inspires and influences others, moves people intellectually and emotionally. It engages people to discuss issues that are often overlooked, misunderstood, misrepresented and misapprehended. It engages us to discuss issues that are relevant to our existence. Art is a universal language that connects us as humans, help us to be understood, deepening our insights into everything about the human condition. Art provokes social introspection and expands our notion of “we” as a global community. Art has the ability to transcend stigmatization of people, promote human diversity and more tolerance of our differences. Art contributes to social stability by providing people psychological outlets of expression; as well as mobilizing communities towards positive social change. 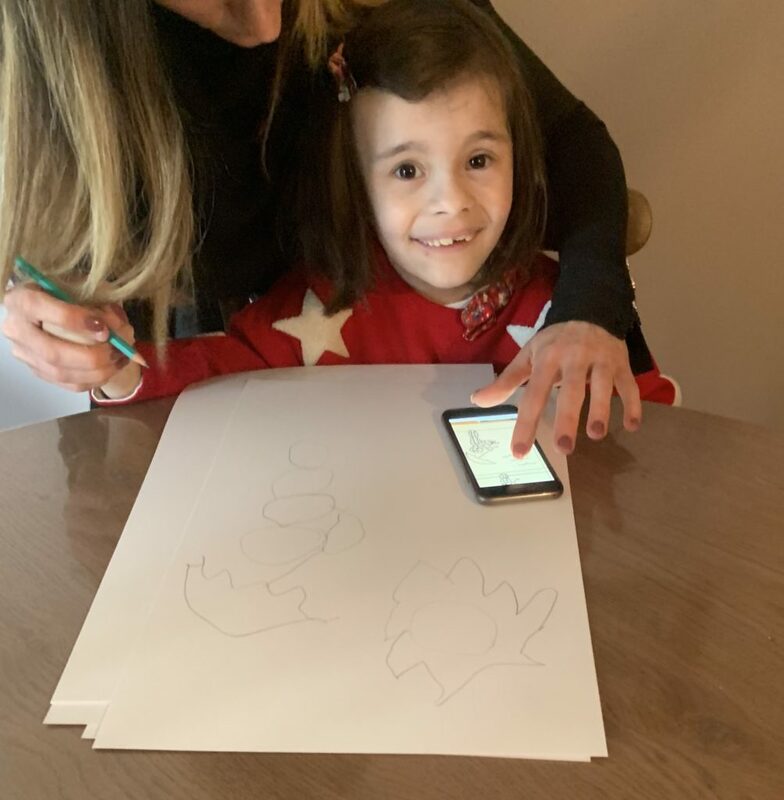 Art offers mental health and therapeutic benefits that enriches the lives of individuals; families and communities; especially those on the autism spectrum. “a developmental disorder of variable severity that is characterized by difficulty in social interaction and communication and by restricted or repetitive patterns of thought and behavior”. Autism is a global issue. Individuals affected by autism are our family; friends and neighbors. In the USA autism affects 1 in 68 adults; and 1 in 45 boys. It affects everyone because we are all interconnected as a global society. It is important for us to understand and care about the lives of autistic individuals as they are often misunderstood due to lack of representation in the media and public eye. As humans, we deserve to feel understood by others, and we all deserve to live a life free of preconceptions and prejudice that can get in the way of us leading happy and meaningful lives in society. As a social cultural anthropologist, I urge you to bear with my word of exhortation, that we should support one another, uplift one another when it comes to important social causes. I encourage us to see value in supporting the arts, especially art programs that provide opportunities for individuals with autism to fulfill their creative potential and find meaningful work in society. It is important to actively encourage a culture of inclusion in society. No child should be marginalized and no family should have to watch their child be rejected by society. Together we can make this world a better place. I encourage parents, especially those who have nonverbal autistic children, to support their children with the arts as it is an effective creative expressive outlet for them, that will help them relieve feelings of anxiety and stress; reduce symptoms, manage behavior and even have a big impact on their personality development as they get older and transition into adulthood. Above: Zoe Marie – Focus Comic art intern with autism. She does not use the spoken language and specializes in sign language. Her art is featured in the community page for the French issue. Play, Behavioral and Art therapy are very beneficial for individuals with autism. The process of creating art is a powerful form of therapy, in addition to gaining a sense of personal development, self-esteem and achievement through the accomplishment of solving artistic goals and tasks. Art is a vessel that teaches us patience and endurance from a young age. In the journey of life, patience and perseverance is a virtue we all need to achieve greatness. We are all capable of achieving greatness in life. Art teaches us to understand the world from a concrete and symbolic perspective. It is effective in teaching us how to categorize, prioritize, interpret, recall and apply information through behavior. Art improves our spatial awareness; develop motor skills and improve hand grasp and release reflexes. Art also improves hand eye co-ordination, interpersonal social skills, and ability to focus on details. It helps us to channel our energy positively and productively. It also teaches us to work independently. Art is also an important commodity in the global economy in terms of utility value and creating jobs that support human sustenance. It is source of joy for many people. Art has the power to change the world for the betterment of society. Support the arts. Support social causes. Support autistic people. Above: Yvonne Wan (Social Cultural Anthropologist and Focus Comic Creator) with members of the Focus team at Greater Austin Comic Con. 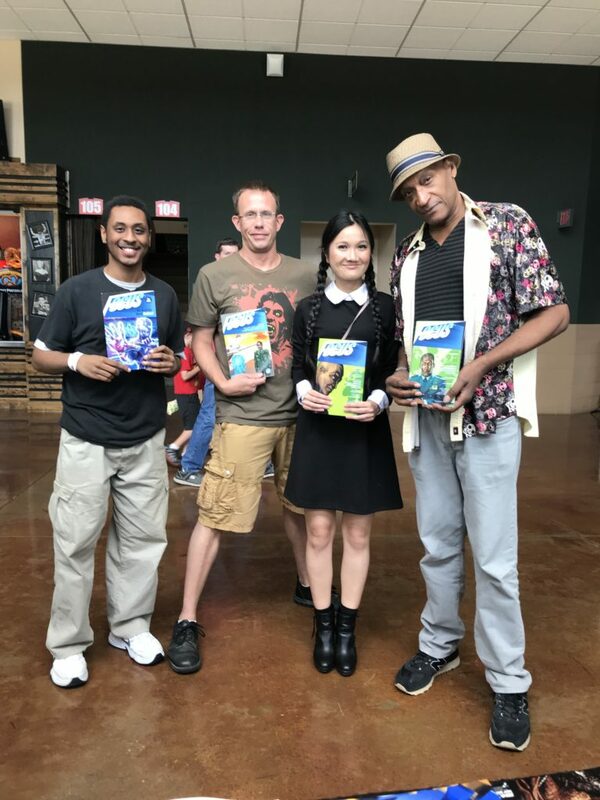 Left to right: Tabidi Elkhalil (Focus art intern with autism); Douglas Hebert (Main artist and internship coach), Yvonne Wan (Creator, Writer and contributing artist) & Focus Goodwill ambassador Tony Todd (Voice of Focus, Character Thato within Focus comic, Actor). Tabidi was promoted to work on the main comic with a community of professional artists due to his outstanding performance on the internship program.